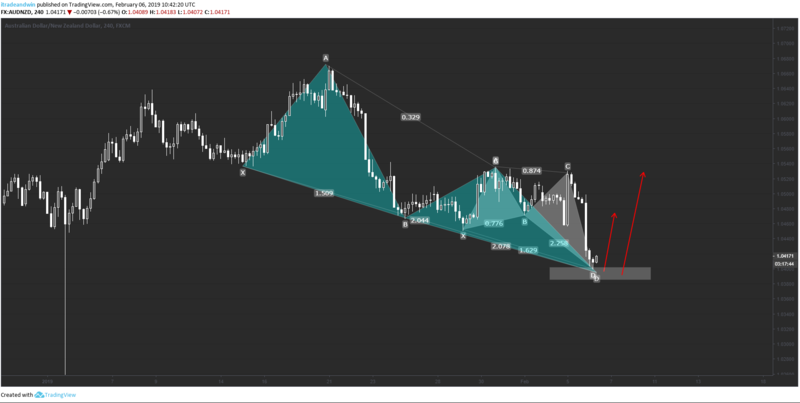 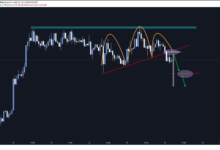 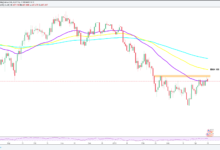 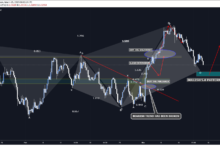 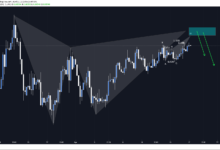 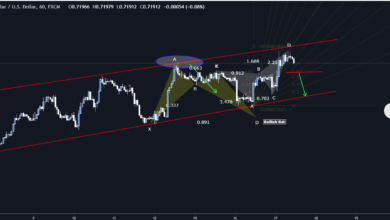 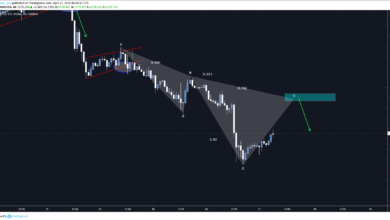 Description of the pattern: AUDNZD completed a Bullish Black Swan pattern on the H4 Chart. 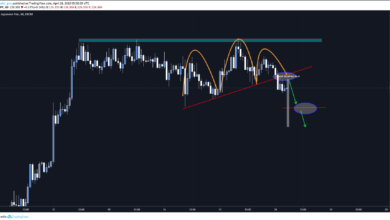 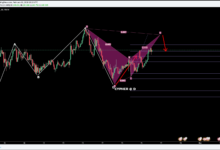 A bullish Butterfly Pattern which has been completed on H1 Chart is confirming the bullish retracement. 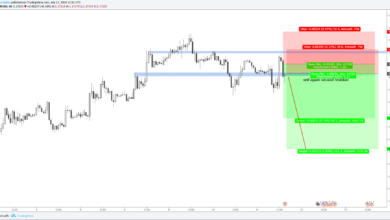 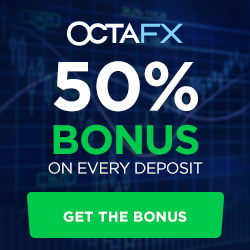 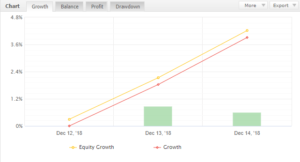 Update: We close 50% of the positions and move to stop loss entry. 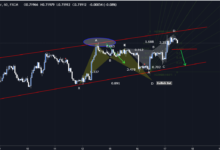 The bullish game will be started as soon as the pair makes H4 closing above 1.05700. 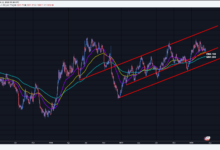 You can read our long-term forecast: AUDNZD: Is it time to buy? 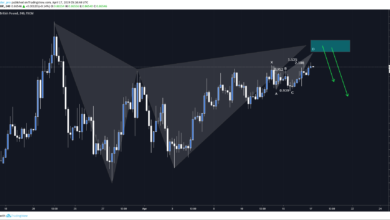 I will send fresh entry notification to the members.